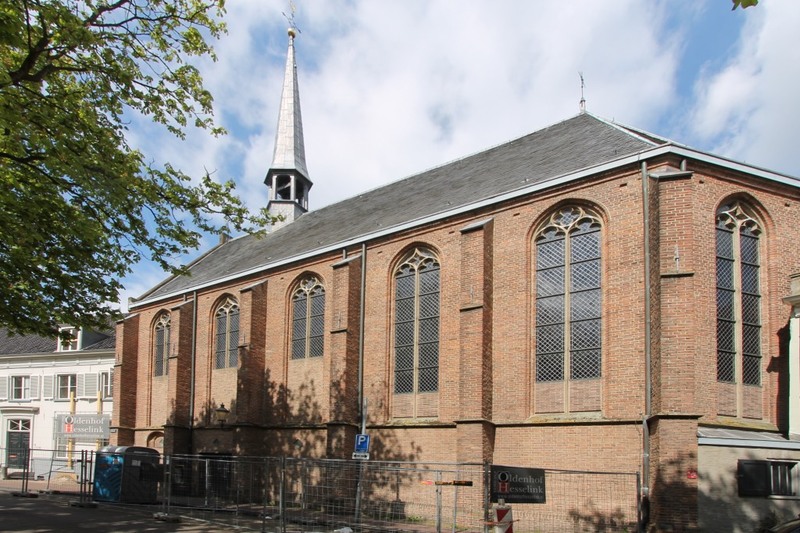 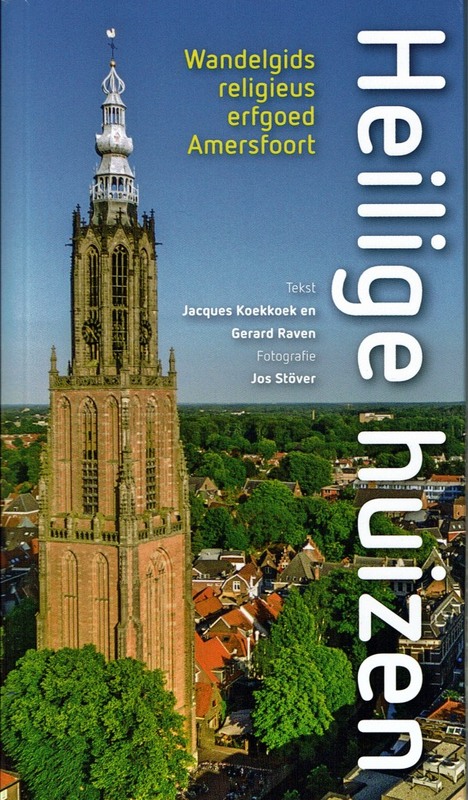 During this tour you see 24 places with a religious character: from the St. Joriskerk to the synagogue and the convent of Our Lady of Amersfoort. 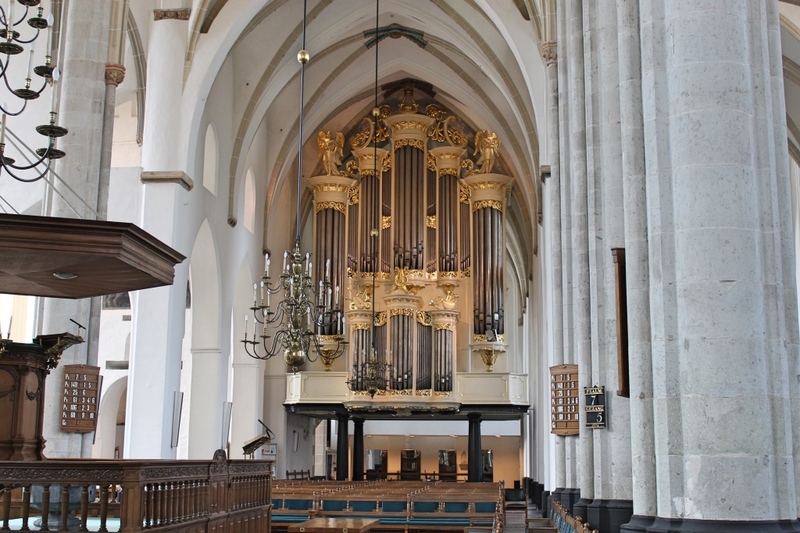 In brief, the tour takes you through the religious history of Amersfoort and also of the Netherlands. 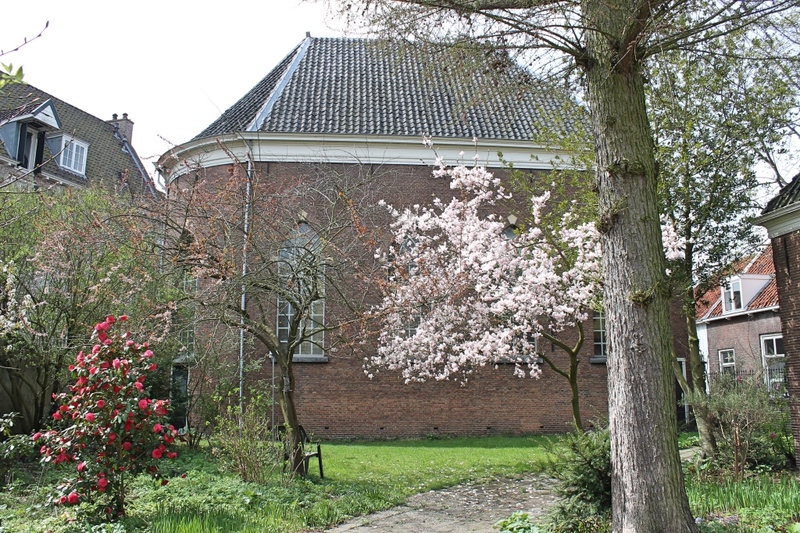 The tour takes about 2 hours, but can be shortened or expanded if desired.